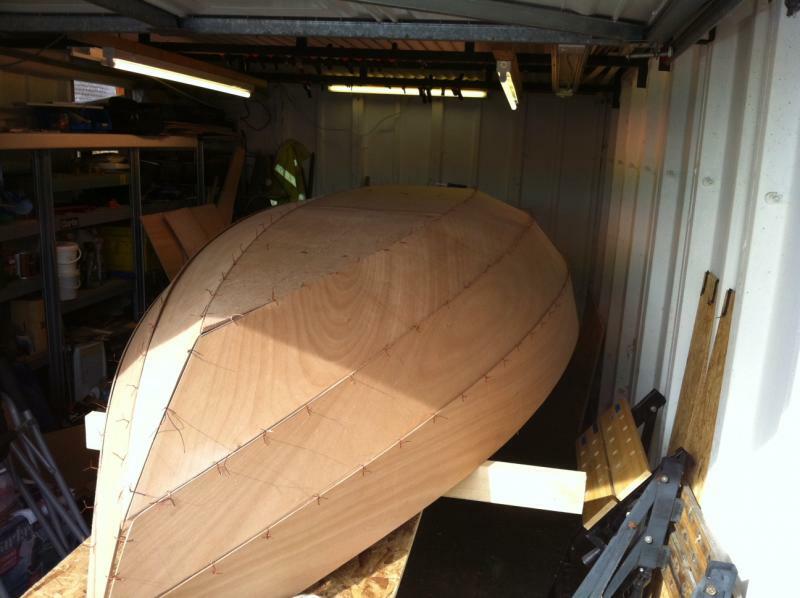 My Dad and I started our build last April, and after much rushing about at the end, transported her down to Cornwall last Monday! 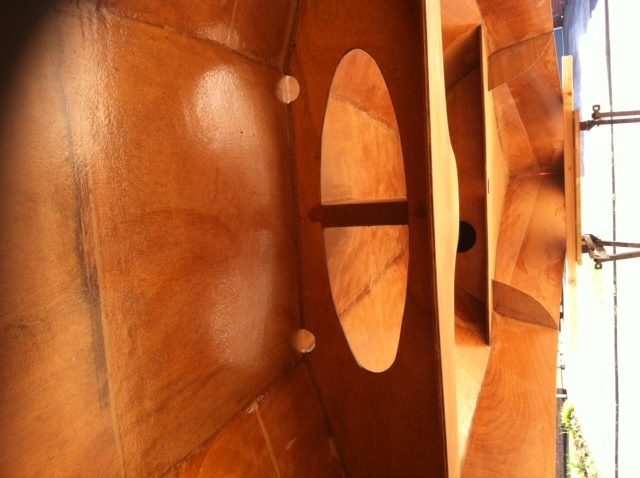 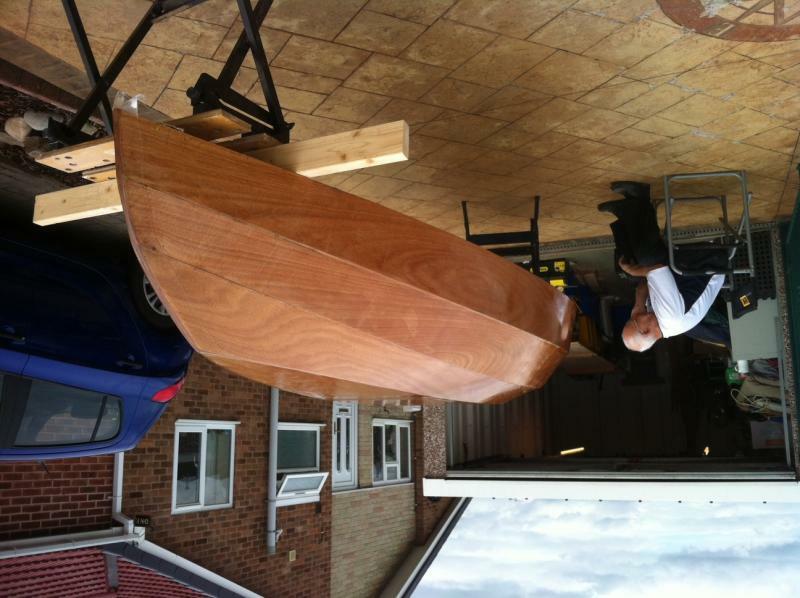 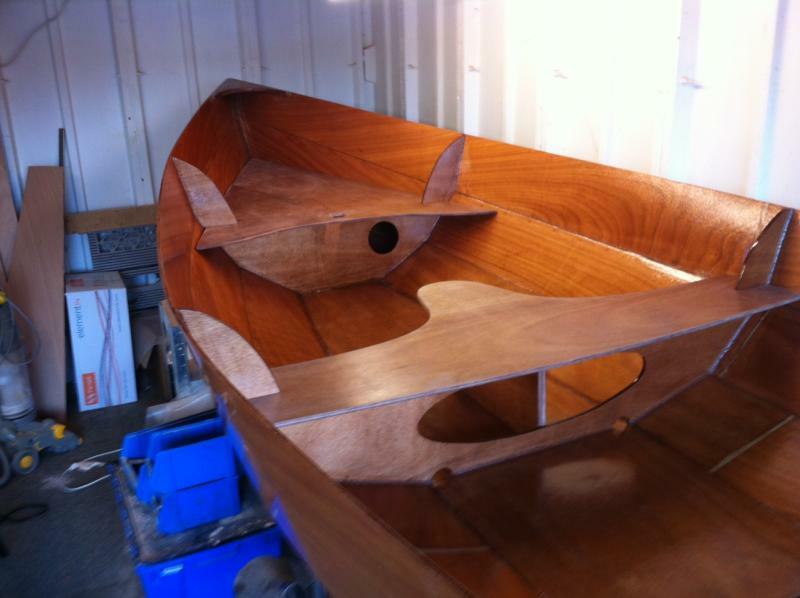 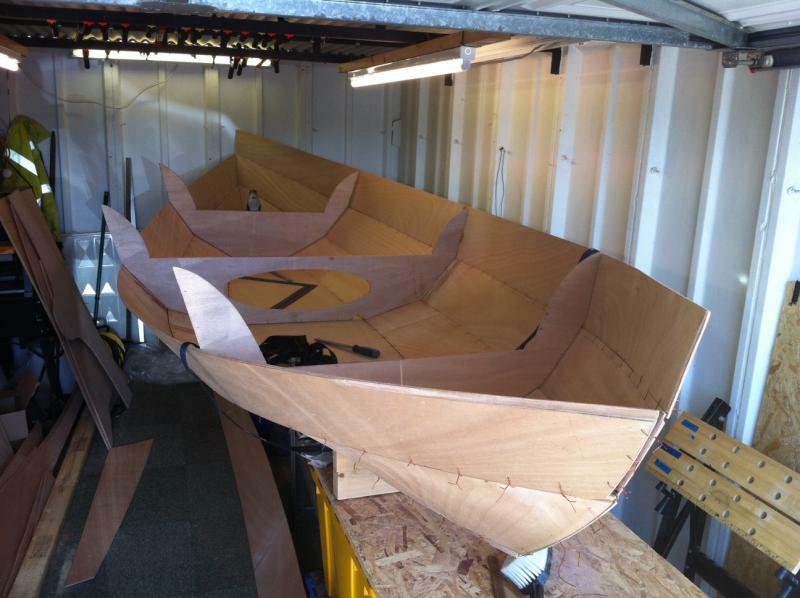 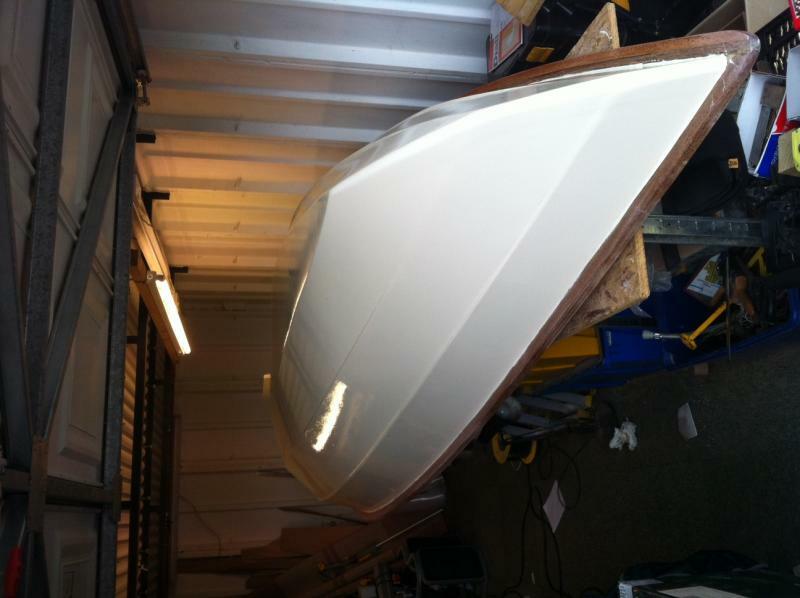 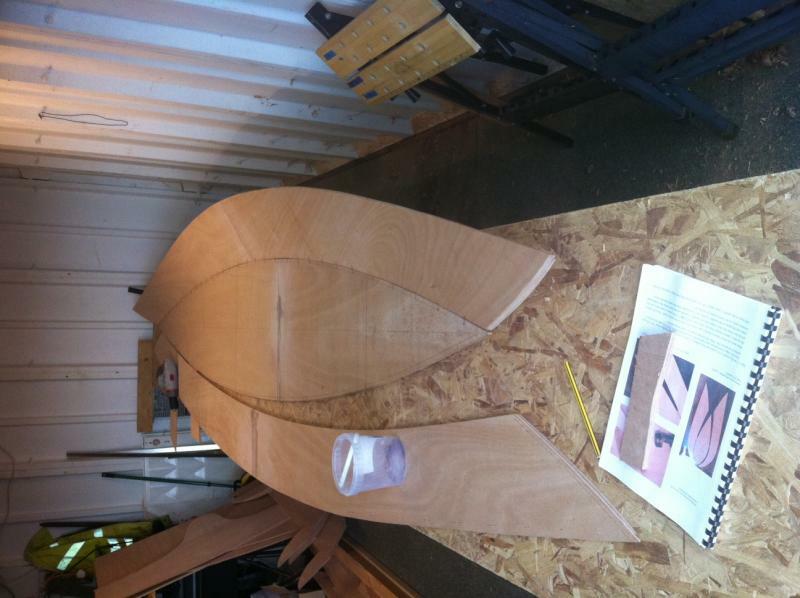 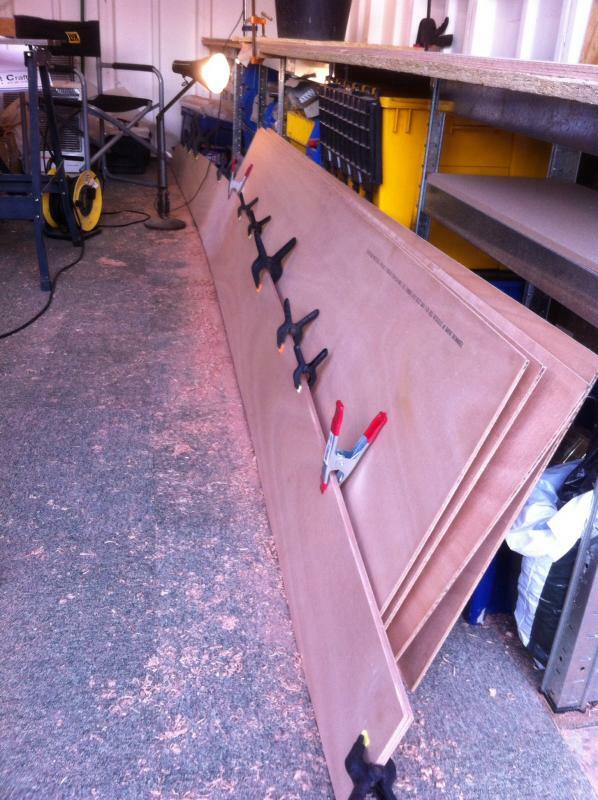 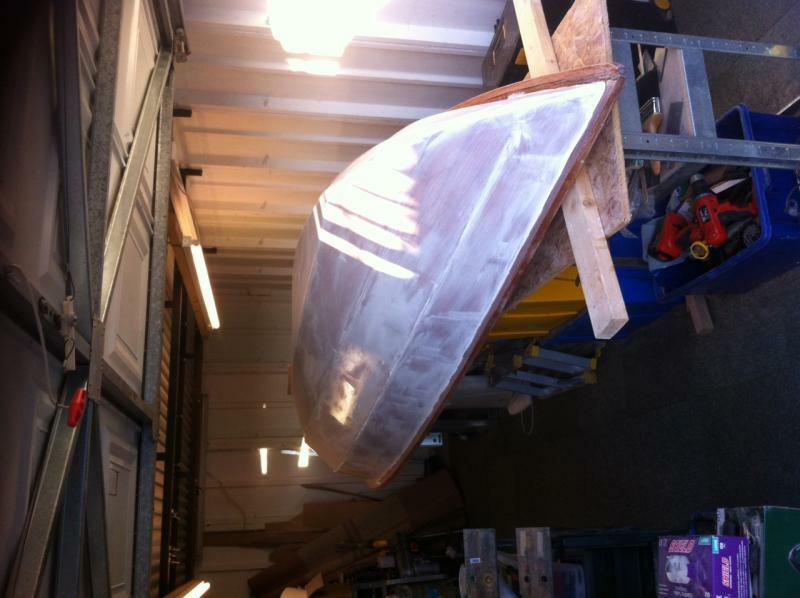 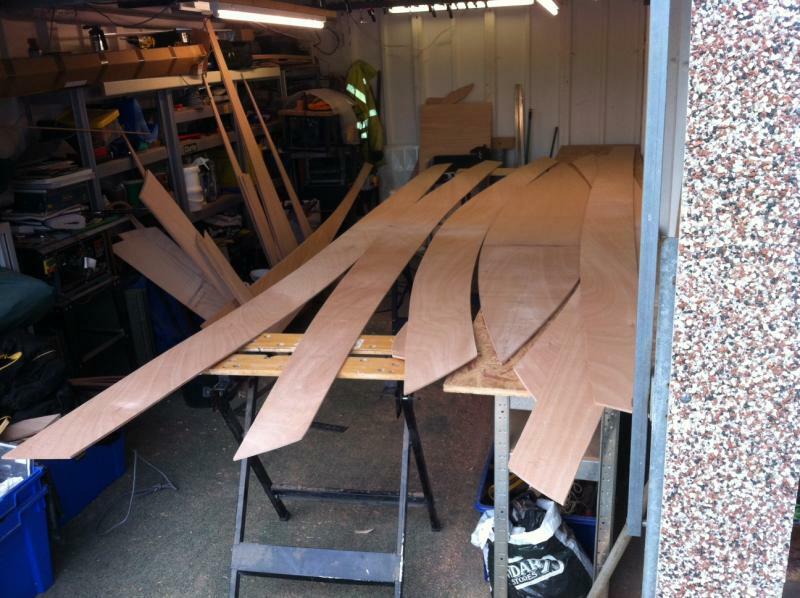 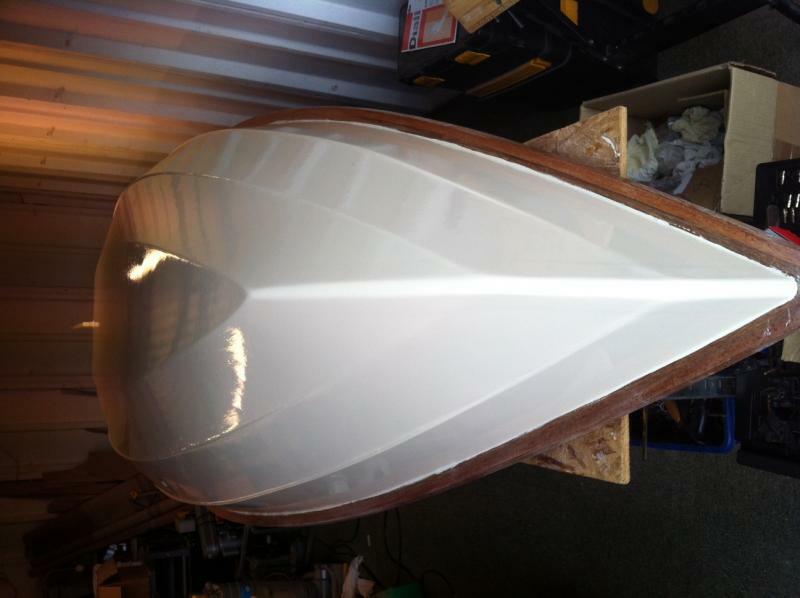 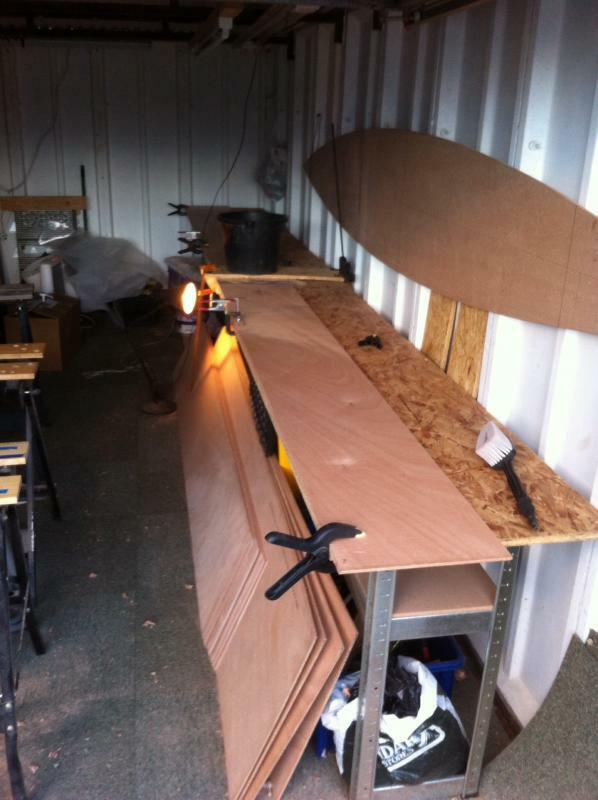 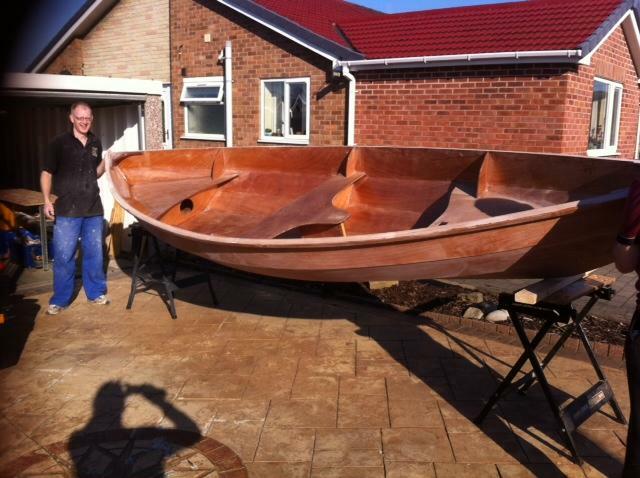 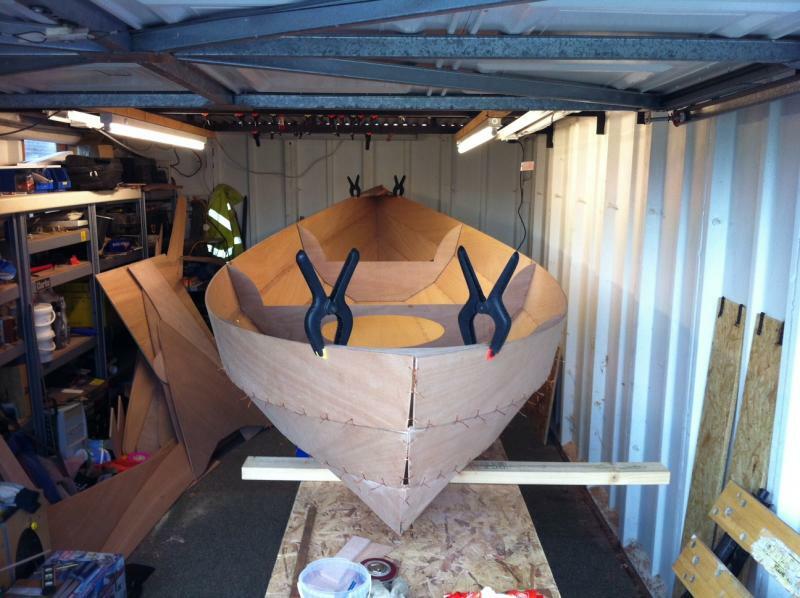 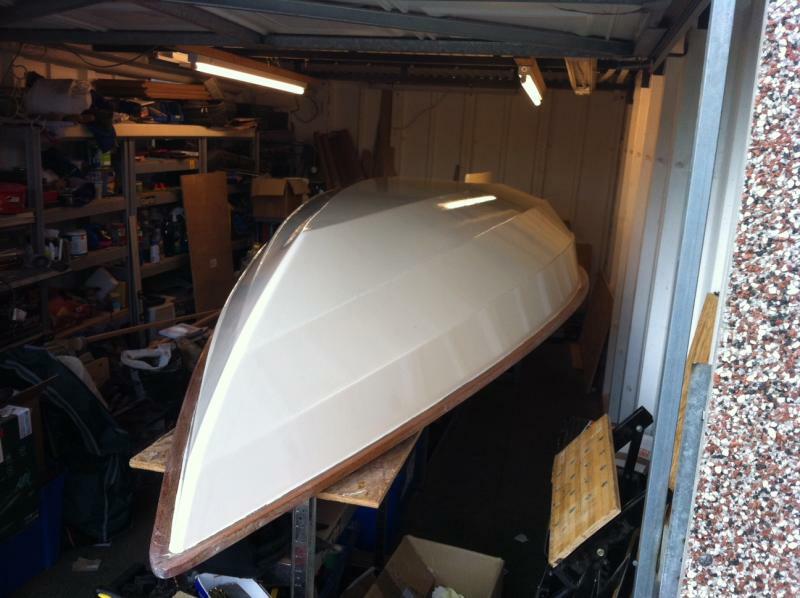 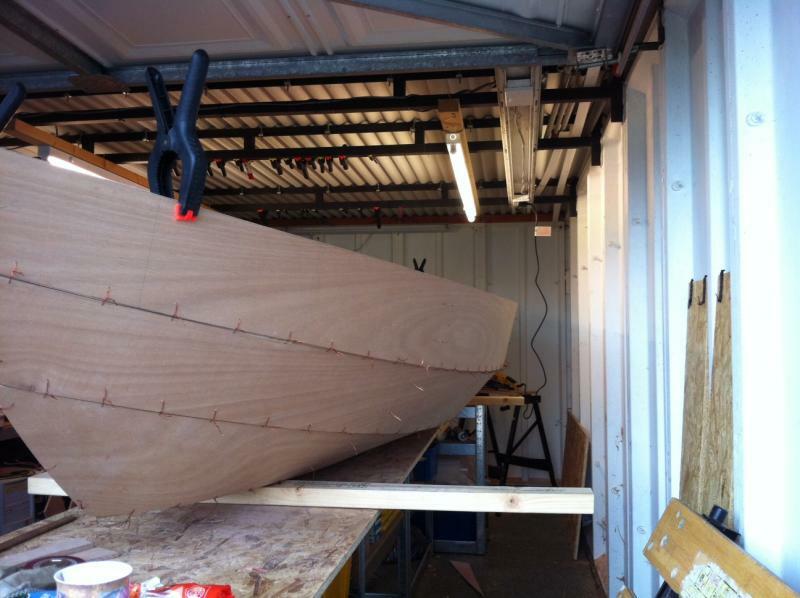 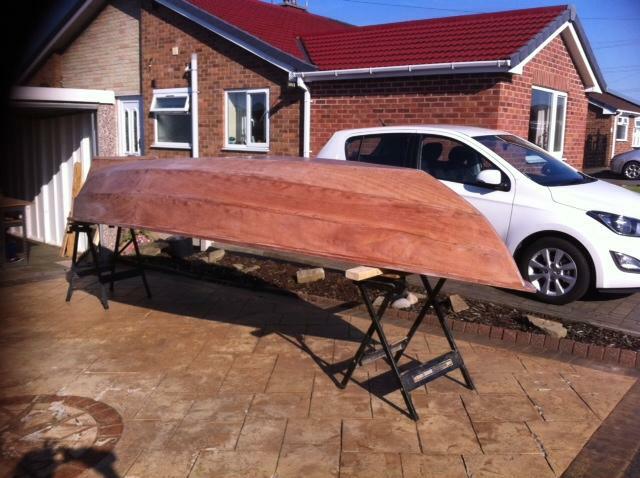 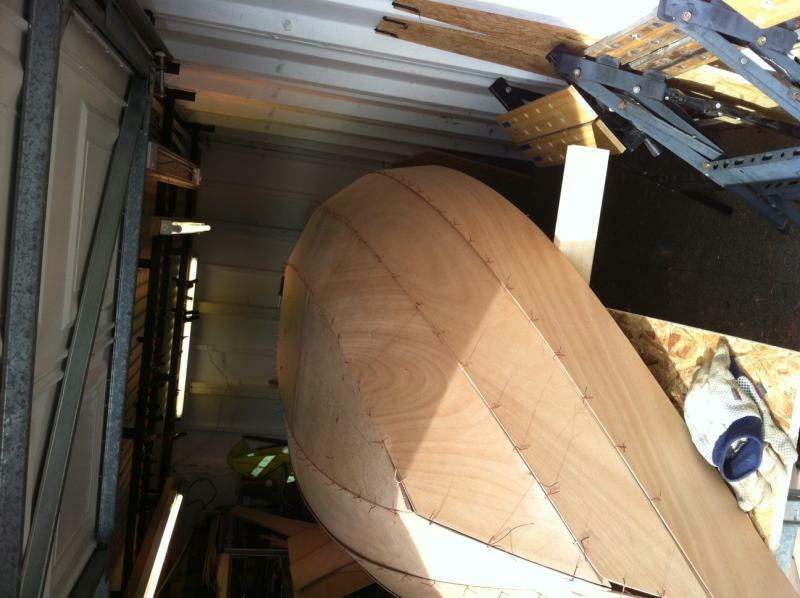 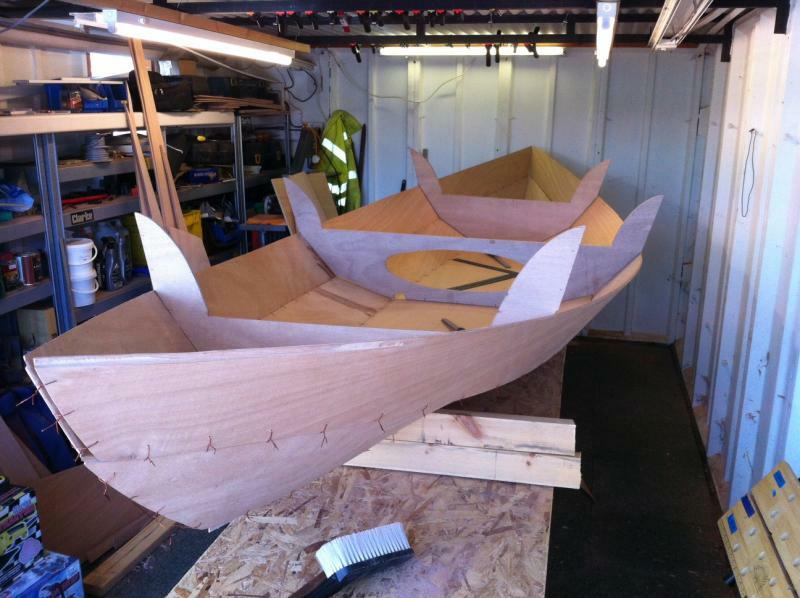 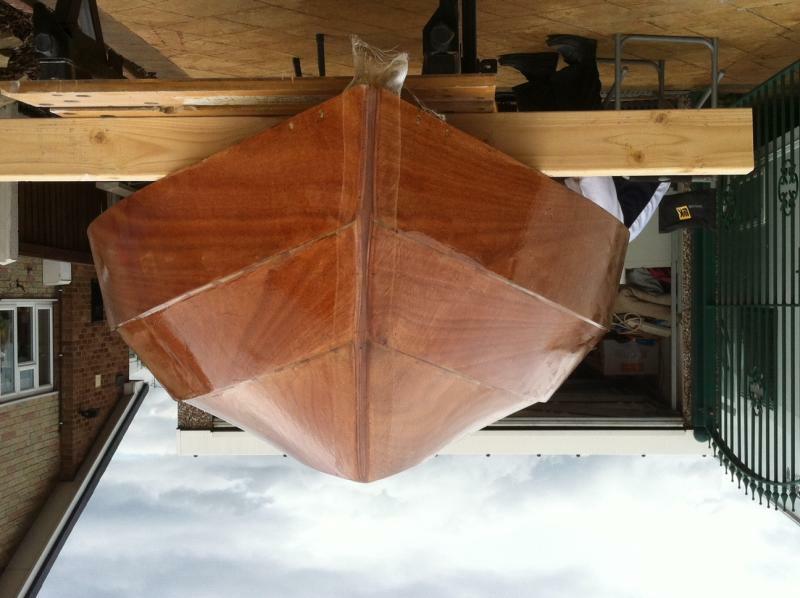 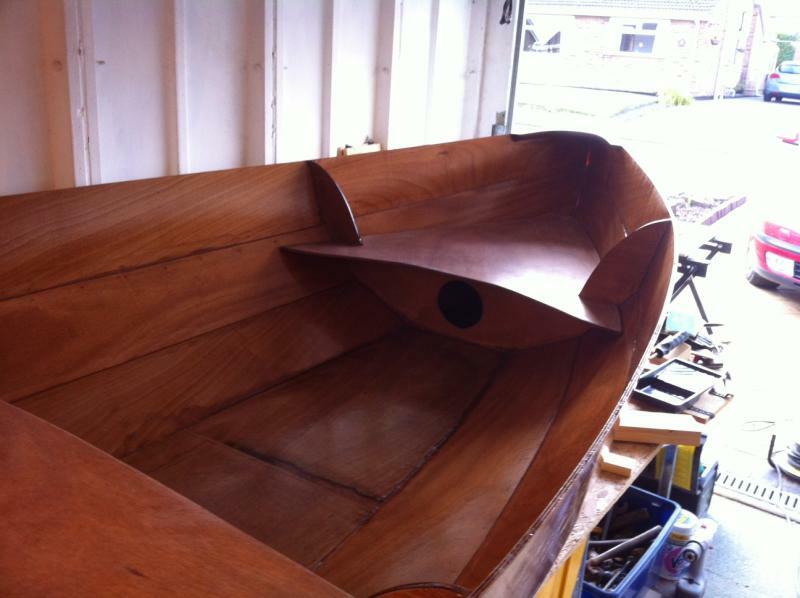 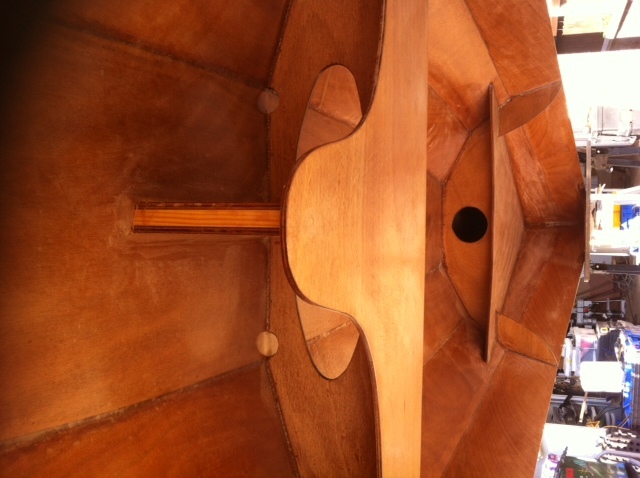 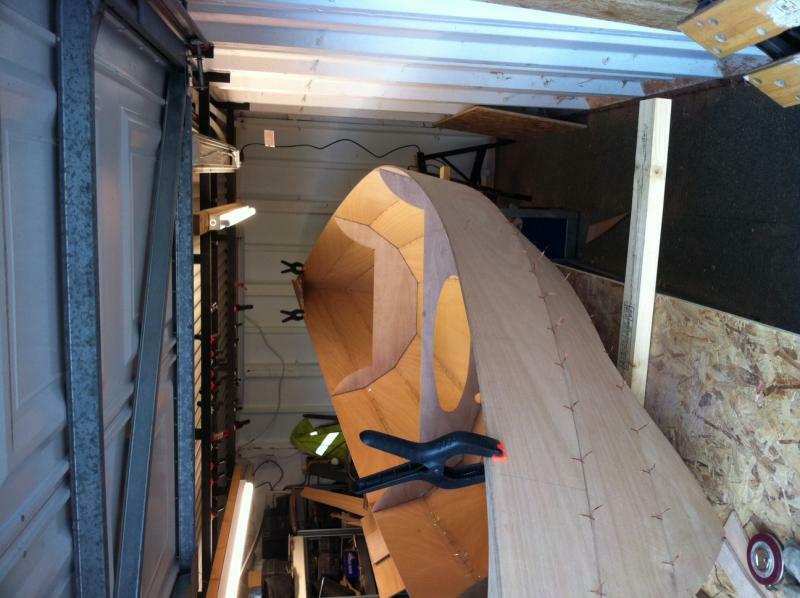 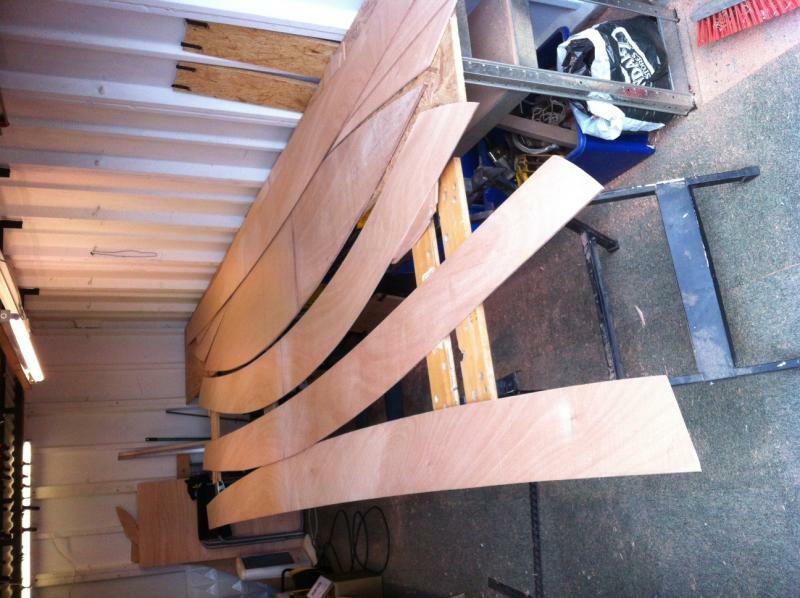 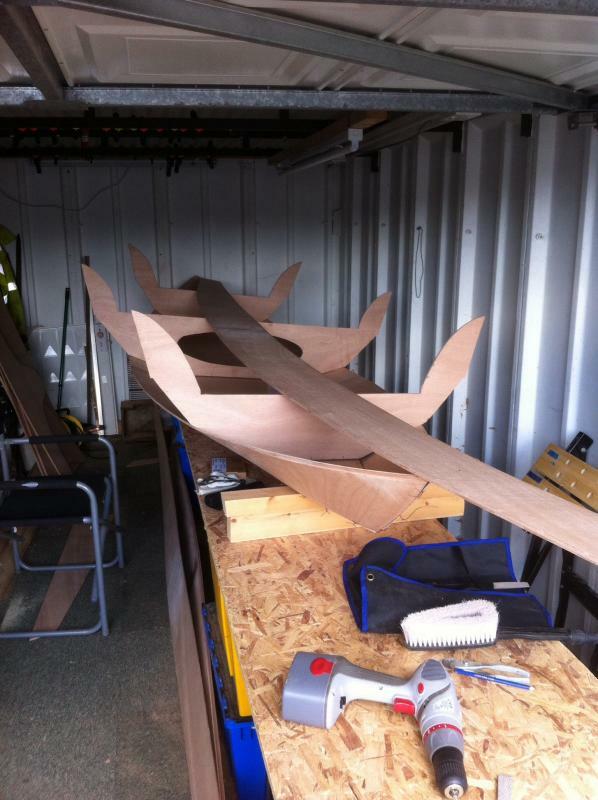 This was our first boat build - which was a pretty steep learning curve, as we built from the plans. 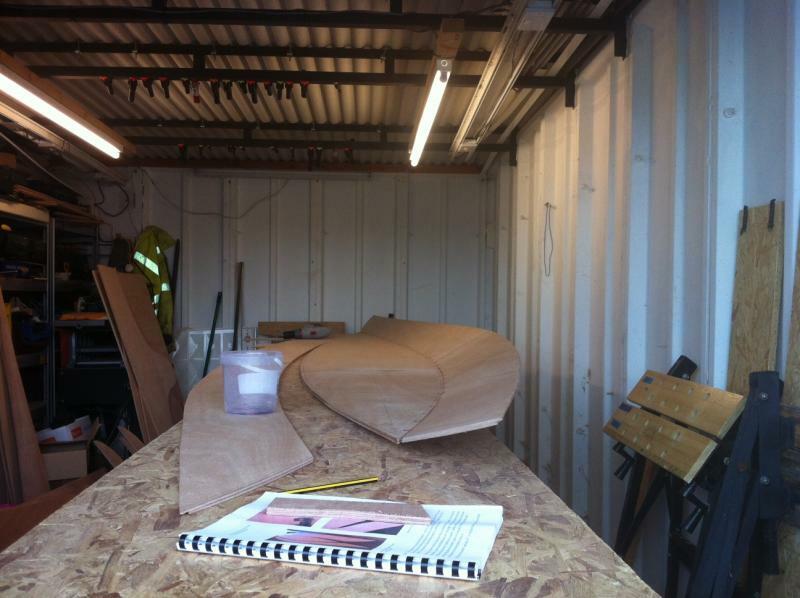 Neither of us had even heard of a scarf joint before reading the study guide. 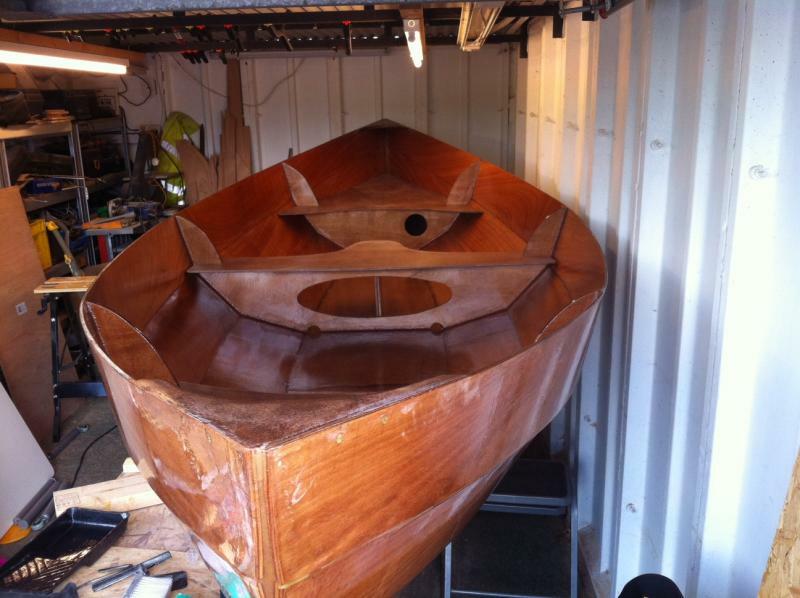 and she is called DFB Zulu..... 'dickson family Boat - Zulu' is another family connection, my father-in-laws first ship he served on in the Royal Navy.